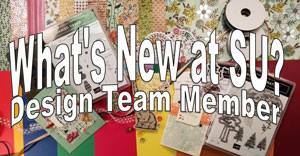 Playing with Papercrafting: Colouring with Stampin' Blends and Now You Can Buy Them!! 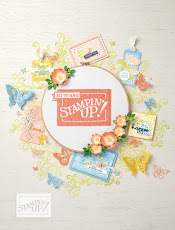 Colouring with Stampin' Blends and Now You Can Buy Them!! 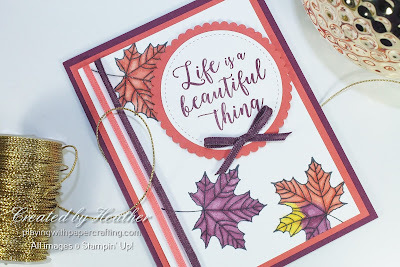 I don't know if you're as excited about Stampin' Blends as I am, but if you're not, I haven't done my job properly, and will try again to show you why you need to get excited today. 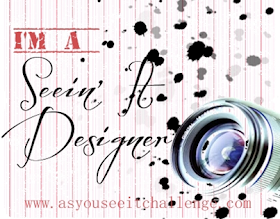 If you are excited, then today's the day! 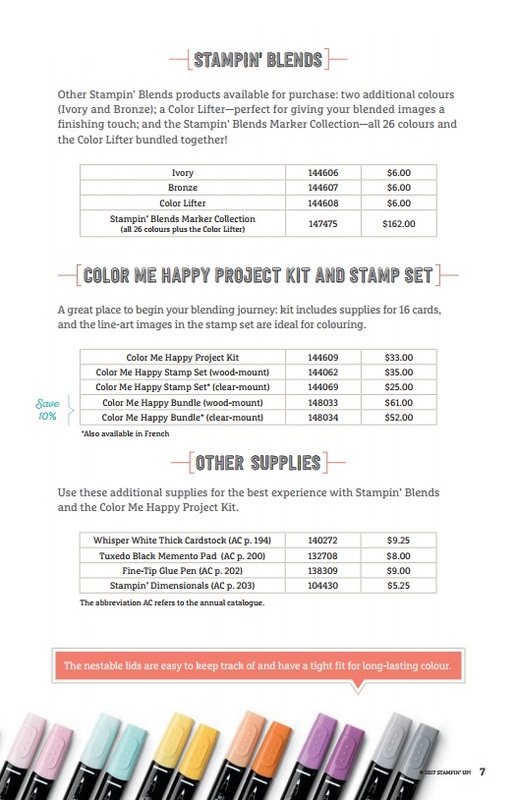 You can start ordering your Stampin' Blends Alcohol Markers today! 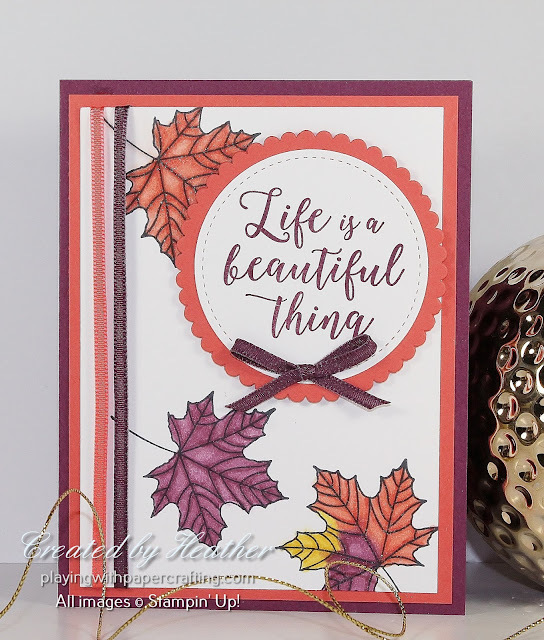 I stamped the large, veined leaf image from the Colorful Seasons stamp set four times (you can only see three of the images as one is covered by the sentiment) in Memento Tuxedo Black ink on Whisper White cardstock. You must use the Memento Tuxedo Black because it is water based and won't run when covered by the alcohol based marker inks. Even though the alcohol ink is going to saturate the Whisper White cardstock, you won't get the pilling and disintegration that would occur if you were using a water-based ink. 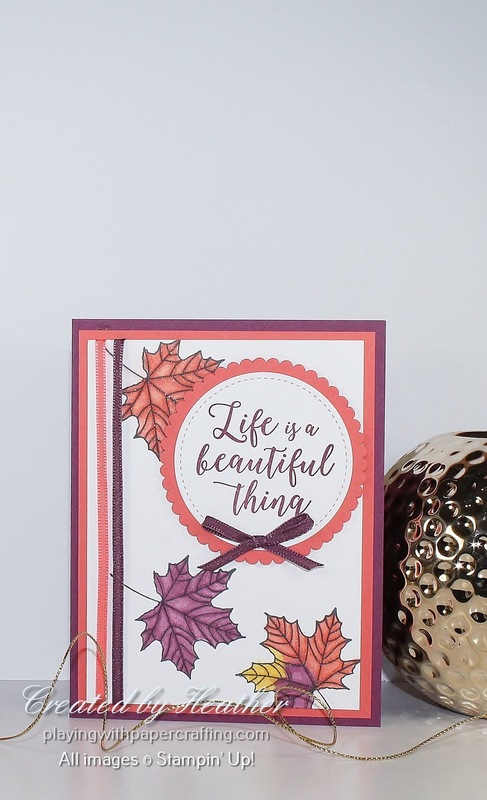 I used the Light and Dark Calypso Coral, The Light and Dark Rich Razzleberry and the Light and Dark Daffodil Delight to colour in the leaves you can see. For the leaf you can't see, I used Light and Dark Old Olive and Light and Dark Daffodil Delight as well. I also made very good use of the Colour Lifter Pen to fix mistakes, help blend two different colours and create highlights. I also added some Wink of Stella to each leaf and if you look carefully you can see it here. The 1/8" Sheer Ribbon in Calypso Coral and Fresh Fig (which always fools me into thinking it's Rich Razzleberry) add some nice accents to the card. The sentiment is from Colorful Seasons and it's stamped in Rich Razzleberry and die cut with the second largest circle from the Stitched Shapes framelits. The backing is die cut with a scallop circle framelit from Layering Circles framelits. The technique I used to colour this sample is to start out with the lighter shade and outline the object and colour it all in. I then use the darker shade to go over the veins of the leaf and blend them with the lighter shade. I used the colour lifter to fix oopsies outside the lines and added highlights in the leaves. When I had two different colours (as opposed to two different shades) side by side, I used the Colour Lifter to blend them. Now, the question you're all asking is how much is it going to cost me to get in on this. 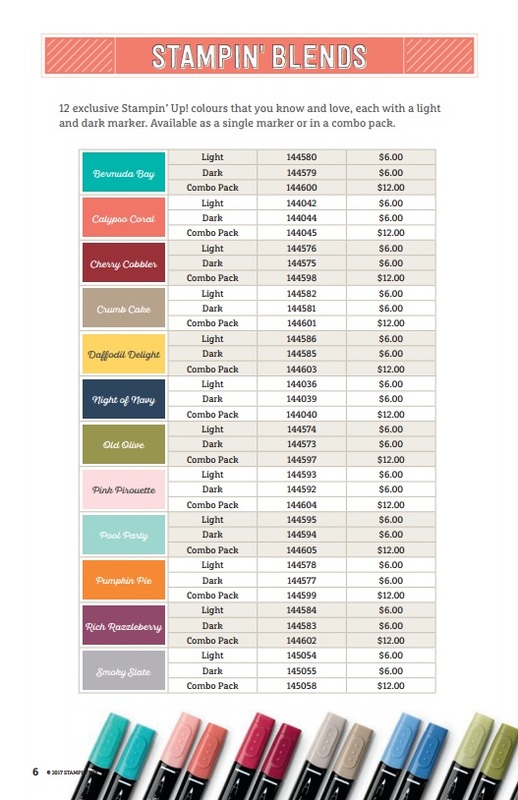 I think it's probably better to list the Blends available with their prices and let you decide how many you can afford to get. Order online at my On-Line Store, at any time. 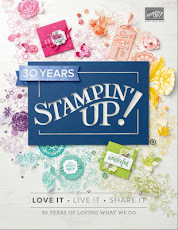 Contact me, if you live in Canada and do not already have a Stampin' Up! 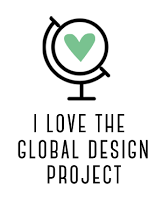 demonstrator, and I will put in an order for you and deliver it or have it mailed to you.